If a school contacts you directly, please refer them back to the Booking System. Use the Booking System to book sport packages and provide information regarding their activities for the term. Be assured the school is meeting the program parameters. Schools may also request you as the preferred coach or coaching provider for their sport package. 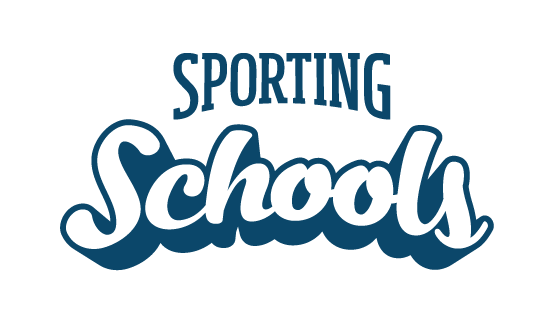 What is the Sporting Schools Booking System? How does my organisation access and manage our booking requests?